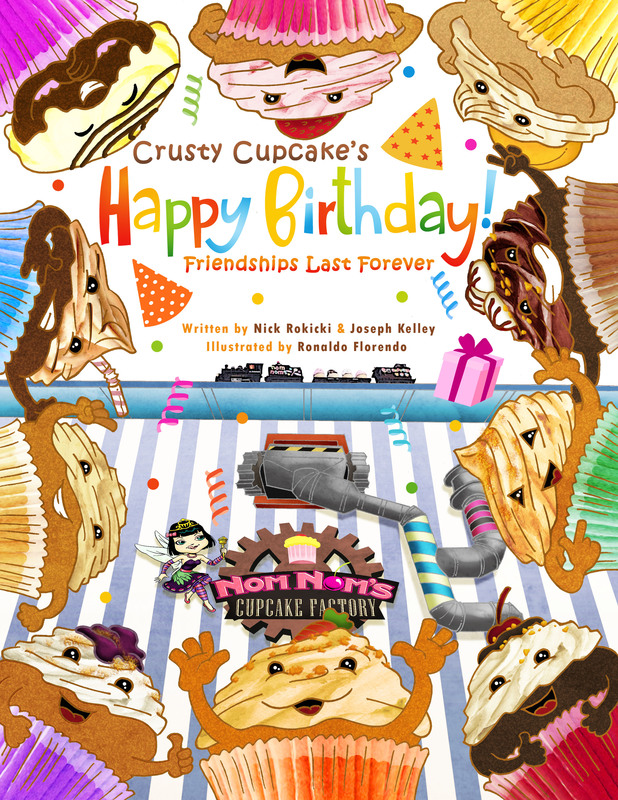 Crusty Cupcake’s Happy Birthday: Friendships Last Forever is the fifth title from authors Nick Rokicki and Joe Kelley. Fan favorite Crusty the Carrot Cupcake is back in this follow-up to popular Casey and Callie Cupcake. 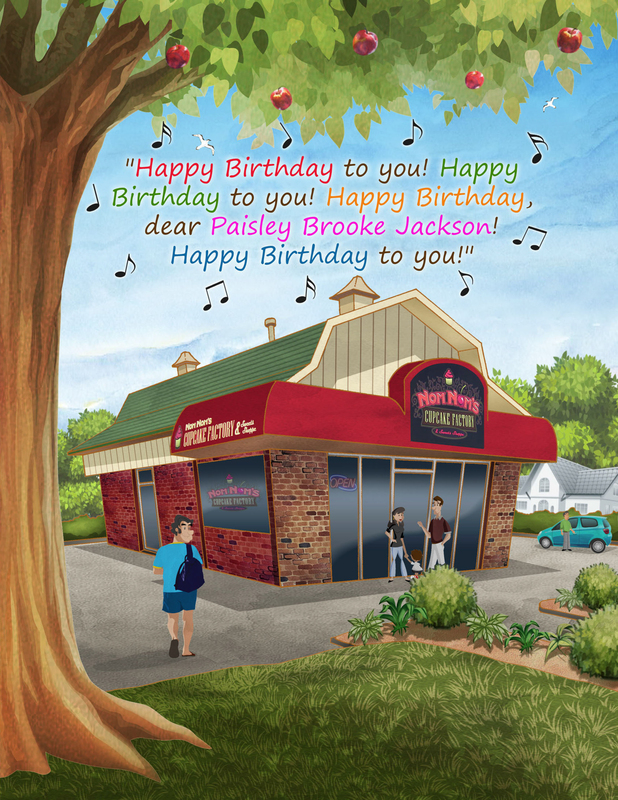 This time, he’s introducing a slew of new friends, including birthday girl Paisley Brooke Jackson, the peanut butter and jelly cupcake. Paisley isn’t too pleased with her birthday gifts. Through the help and encouragement of her friends, Paisley learns that friendship is the true gift. When reading this book with your children, it offers the perfect opportunity to speak about gratitude!